June | 2015 | Discovered ... Right Here! Strawberries! Smoothies, ice cream, shortcake, salads, jam, granola, breakfast, lunch, snacks, tea time, dessert… and more all taste better with fresh strawberries! When my mom asked me what I was doing on my day off this past week and I said, “Nothing in particular,” I ended up glad I could say so. 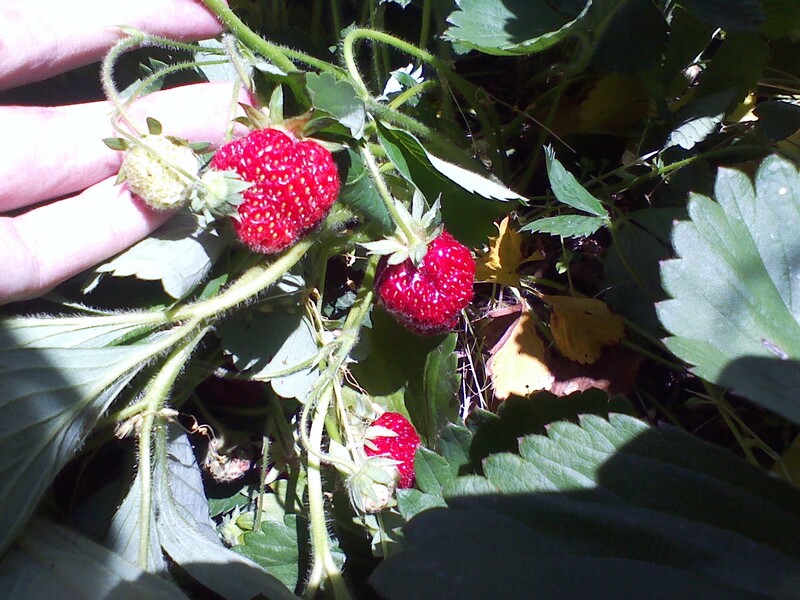 With our overlapping free time, we went strawberry picking at Lee Berry Farm in Tualatin. “You need to weigh your picking buckets over here,” a white haired and wrinkly tan lady hollered at the little group of three who arrived just before we did. Under a portable camping canopy positioned at the top of the hill by a small stand of trees, a table stood with two scales. The farm stand attendant had parked her 2005 silver Chevy Malibu next to the set-up and would pop out of the car when picking groups showed up. “I’m trying to come over there,” replied the flustered mother attempting to guide back her little guy who was already set on pulling his red wagon straight down to the field. “We’ve never done this – strawberry picked – before,” she admitted as the curmudgeonly farm stand attendant weighed the buckets. “Why?” Asked the mother, alarm sounding in her voice. And it was. It was a heart-warming picture of three generations going on a sunny day to pick strawberries, without a care in the world and a little red wagon. Despite being the end of the season, together my mom and I picked almost 20 pounds, which looks like about two flats, in just two hours. I’m not sure what peak season was like, but I felt our picking was still good! 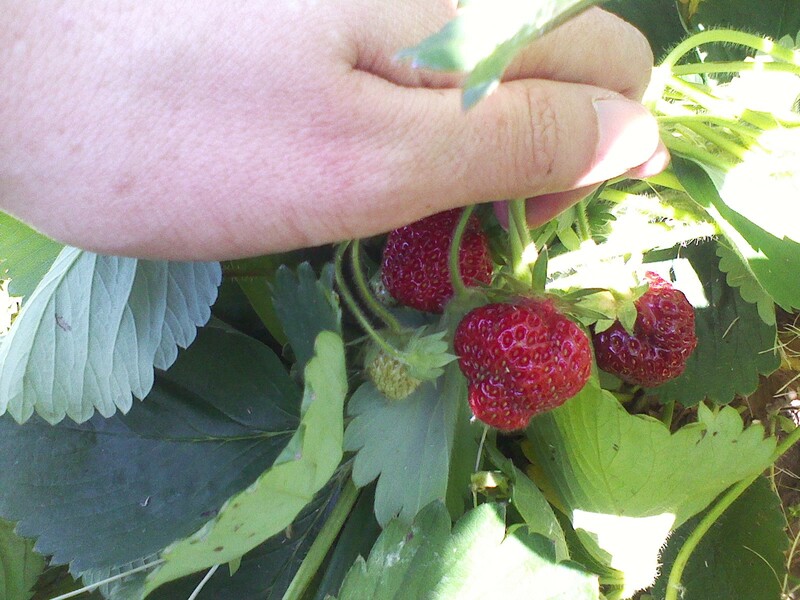 Recently informed about the “dirty dozen,” (a list of particular foods that hold greater amounts of pesticide residue) the fact that the strawberry field has not been sprayed in years reassured me that these strawberries are good quality. The price, a dollar fifty a pound, was not too bad either. The thistles were a challenge though, but worth it knowing they were there most likely because of a lack of sprays! And there were many ladybugs to be found among the hardy green strawberry stems. 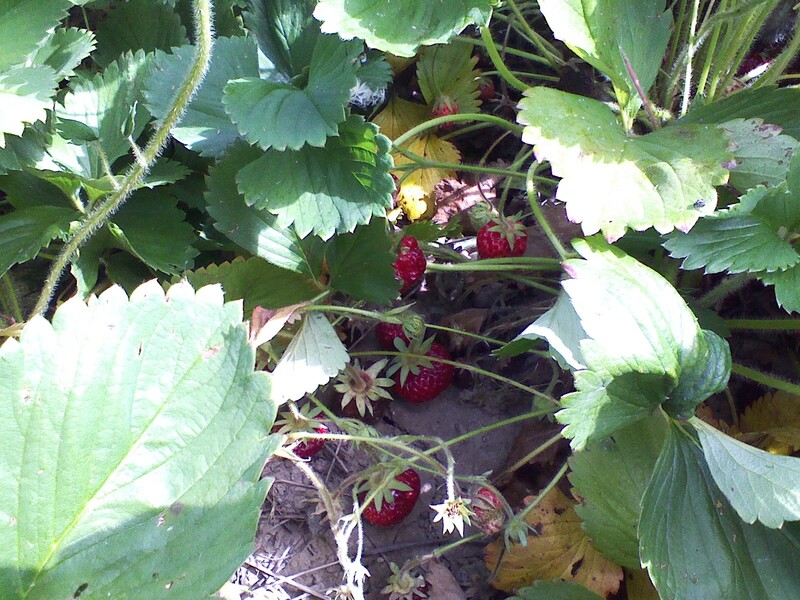 Oh, and the smell of the strawberries was wonderful! Every so often when you reach for a plump red berry you find it overripe and smooshing strawberry juice through your fingers, but it’s okay because then you get a burst of strawberry aroma coming up through the thicket of leaves. 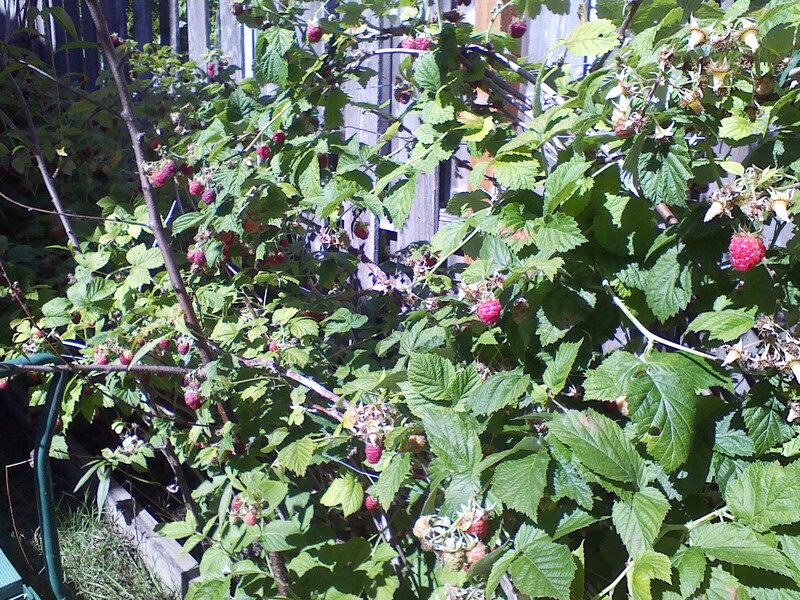 Although strawberry season is declining, other berries are ripening – like raspberries! 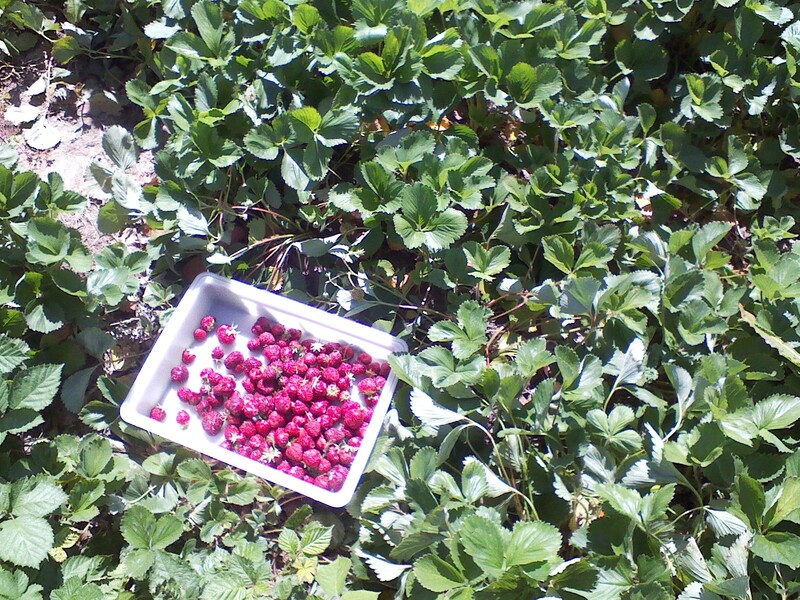 If you like fresh berries, the Pacific Northwest has many places to pick for your self. Here is website I found just this season with listings of U-picks all over the place! Here is the long awaited part 2 of my pack list for prepared adventures. Allow me to warn again you, when I pack for any length adventures, I do over pack. So, again I ask you, please don’t be overwhelmed if this list seems excessive! And again, please remember that I don’t bring all of this stuff on every adventure! There you go! That is my basic list of what I pack and tote along on a planned adventure!